B.C. bear experts say backyard chickens are becoming a big problem, rivaling garbage as the number one attractant bringing bears close to people's homes. B.C. bear experts say backyard chickens are becoming a big problem as they draw bears close to people's homes. Adrian Lafleur says she's lost nearly 20 chickens and turkeys after two bears broke into her backyard coop in Golden, B.C. "We had one bear that happened to have gotten in and had a little feast. And once they have that taste for that free meal, they tend to like to come back. So it's now brought back a buddy as well," said Lafleur. Cases of bears breaking into backyard chicken coops are becoming all too common, says Frank Ritcey, B.C. 's Bear Aware program co-ordinator. He says chicken coops now rival garbage as the top bear attractant in urban areas. He adds the most effective way to keep bears away from backyard chickens is to install electric fencing. "In some urban areas, the councils have put in bylaws that require fencing. Bears are increasingly being urbanized," he said. Further south, in Fernie, B.C, conservation officers have destroyed five bears in just three weeks. Kathy Murray, with the Elk Valley Bear Aware program, says they normally kill that many bears over an entire year. 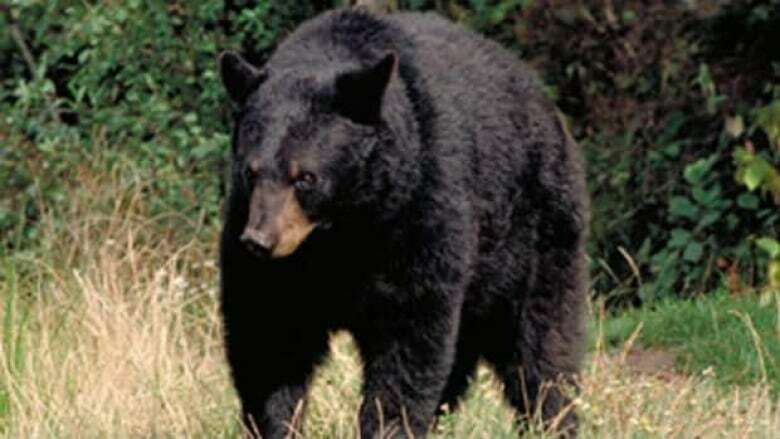 "Between 2005 and 2011 the average number of bears destroyed per year is five. Back in 2010 we had no bears destroyed. So certainly it's been particularly difficult this year," said Murray. She says it's largely because of an abnormally large population of young bears who are very hungry and very curious. "We had really good berry crops two and three years ago where mother bears were giving birth to two and three cubs," she said. "So what has happened is we have more and more two- and three-year-old bears in our area around town and they are the young curious bears, kind of like hungry teenagers." She says in Fernie, the problem is still people leaving garbage out when it's not collection day. Murray says bylaw officers have been issuing warning letters but still some aren't complying. She says the next step will be ticketing offenders.